Keyboards are an essential desktop peripheral, but most folks usually stick with the one that came with PC unless one of its keys isn’t working. However, there are plenty of keyboards with better designs than the more bog standard ones usually packaged with desktops. So why not upgrade your desktop’s keyboard in 2018? These are a few of the best PC keyboards for 2018. 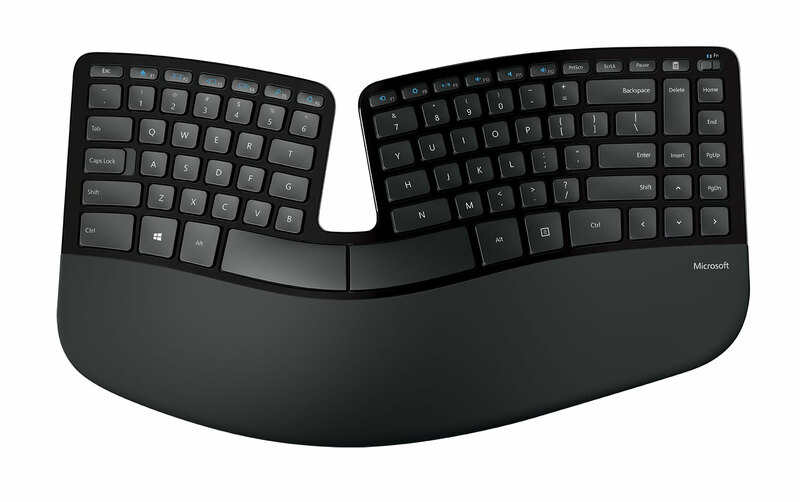 The Microsoft Sculpt Ergonomic is an innovative wireless keyboard that’s retailing at a discounted $81.03 (from its $129.95 RRP) on Amazon. 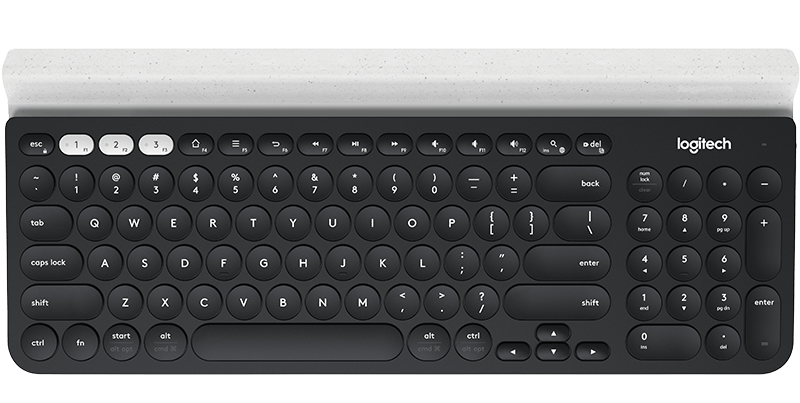 The keyboard is compatible with Windows 10/8/7, Mac OS X and Android platforms; so it’s also a great tablet keyboard. The Sculpt Ergonomic has one of the most innovative keyboard designs with a split layout, cushioned palm rest and a domed shape. It also comes with an entirely separate number pad for greater flexibility and a thumb scoop mouse. So this is undoubtedly among the most original Windows keyboards. The Corsair K95 Platinum is the ultimate gaming keyboard for 2018 that’s available at $199.99. The keyboard has military-grade aluminium construction and includes Cherry MX Speed Silver switches for the smoothest key inputs. This keyboard has customizable RGB backlighting that provides vibrant light effects. There are six programmable macro keys on the left of the K95 with which you can set up macros for games, and at the top right of the keyboard, there are additional multimedia keys. Another great thing about the K95 is that you can also customize and remap its keys with its Corsair Utility Engine software. The Das Keyboard 4 Professional is the latest addition to the Das Keyboard series, which is one of the best established mechanical keyboard series for Windows desktops. The $169 DK4 utilizes gold-plated Cherry MX mechanical key switches for precision input. It includes a unique round knob with which you can adjust the volume. Alongside that, Das Keyboard 4 also provides dedicated media keys for mute, play, pause, next track and previous track, which isn’t something you’ll find on most standard keyboards. Two fast USB 3.0 ports are another handy addition to the DK4. Overall, this is one of the best additions to the DK series to date. The Logitech K780 is one of the most flexible keyboards that you can utilize with Windows and Mac OS X desktops or Android and iOS devices. The keyboard is currently available at a discounted $60.67, which is decent value. The unique thing about this keyboard is its Easy-Switch key that you can press to switch between devices when word processing, and the K780 includes a stand for both tablets and mobiles. 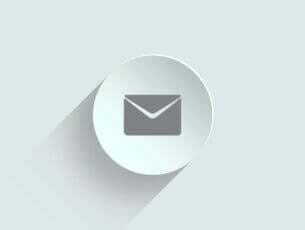 In addition, it has unique Back, Contextual Menu, Search and App-Switch keys that come in handy. This is also both a USB and wireless Bluetooth keyboard that has a durable battery you probably won’t need to replace for a couple of years. The Qisan Mechanical Gaming Keyboard is among the best value keyboards for 2018 that’s retailing at $39.98, but there’s also a $59 backlit variant with lighting effects. What sets this keyboard apart from other alternatives is its streamlined 68-key design. Thus, this keyboard takes up little table space; and Qisan has optimized it for gaming with 6-key rollover that enables you to press a combination of up to six keys in games. This keyboard also comes with various key switch and color configurations. The $84 Unicomp Ultra Classic 104 might look like an antiquated keyboard, but that’s because it’s supposed to. It has a retro keyboard design based on the classic Model M that IBM launched in the 1980s. As such, this is a retro keyboard that emulates the same buckling spring design that made the Model M one of the greatest keyboards. So aside from having the same exterior design, the Ultra Classic 104 also has the same feel as the Model M.
With its buckling key switches, the Ultra Classic is among most precise and responsive keyboards for word processing. Of course, it doesn’t have any USB 3.0 ports, backlit lighting, media keys or anything else that the best modern keyboards include; but that’s half the Ultra Classic’s appeal. Those are a few of the best keyboards you can replace your current one with in 2018. 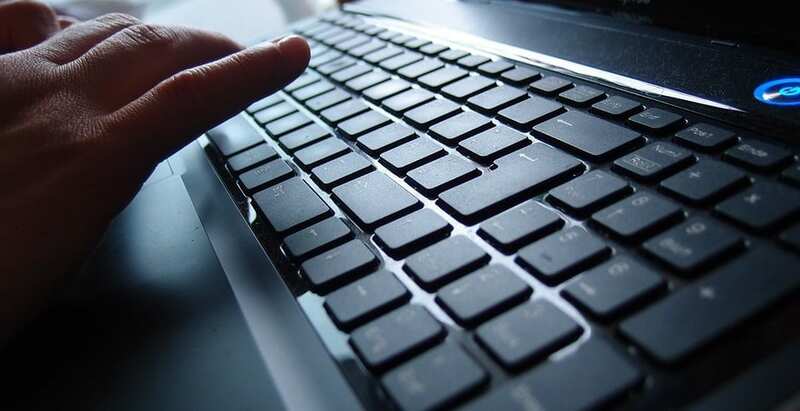 There are quite a few other keyboards worth noting, and this article tells you about some of the best-backlit keyboards. If you prefer wireless keyboards, check out this post.